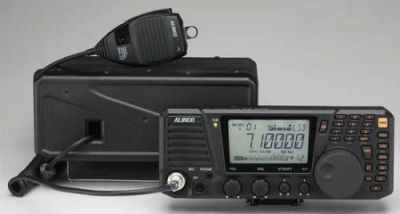 Covers the 160m to 10m amateur bands including 5.3MHz (T-model only) in SSB, CW, AM and FM modes. Output power is 100W SSB/CW and FM, 40W in AM with low and super-low power settings for QRP operation. In addition, the general coverage receiver covers 135KHz to 30MHz in all modes. While the main dial tunes at the default 10Hz/resolution (adjustable in set mode), the numerical key pads can be used for fast direct frequency input, band selection and more. Reject unwanted signals with the IF shift. Choose a narrow filter, a noise-blanker or use RIT/TXIT to stay out of QRM.